We are a competence development partner for the automotive industry. 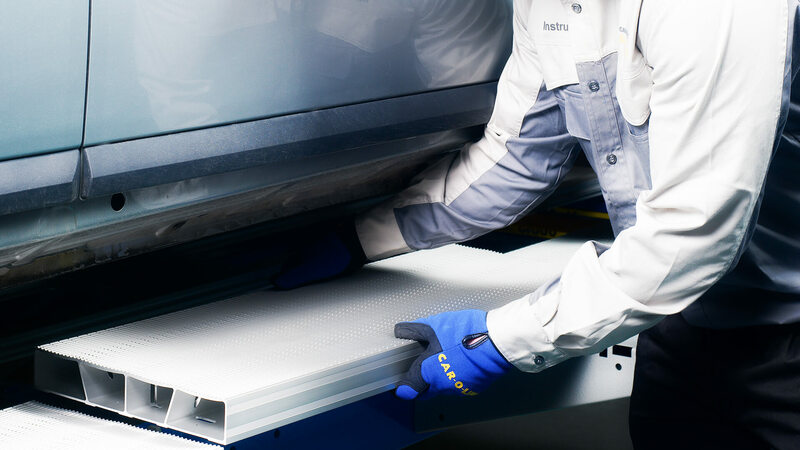 Our main objective is to improve quality, safety and profitability for body shops. We support our customers and partners in the development of their business. The most important factor for a successful business is competent people. We increase our customer’s abilities by identifying the real competence and development needed and offering solutions to meet these needs. We are the leading global SERVICE PROVIDER of Competence and Workshop Development solutions for the Automotive body repair, Commercial vehicle inspection and Body repair industries. We create value for our PARTNERS and CUSTOMERS as a Service Provider delivering the best Competence Development solutions to support their business and end users. OUR OEM PARTNERS – Reaching and developing common customers wherever they are. OUR CUSTOMERS – A collision repair workshop and its personnel anywhere in the world.